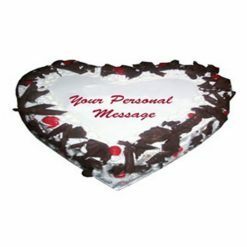 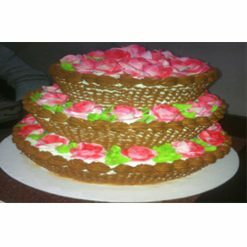 Guys, get ready to welcome this lovely heart-shaped birthday cake with an artistic perfection. 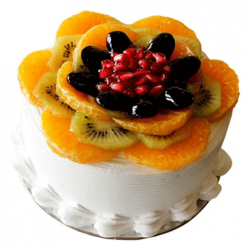 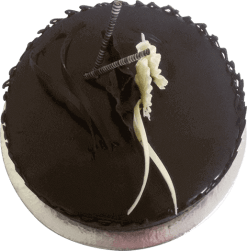 Available in the pineapple flavor, this lovely cake to Indians can be bought by you through a combo offer. 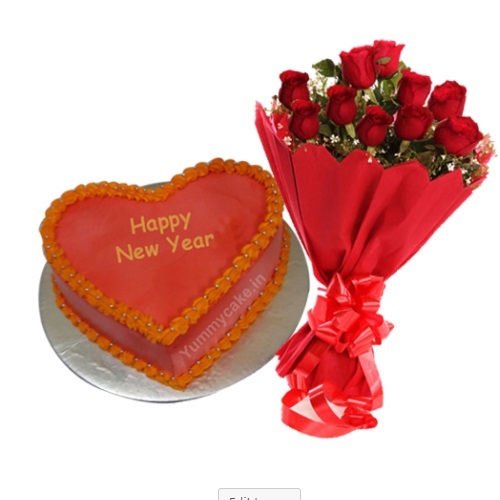 This offer ensures you will get a bunch of fresh flowers through a free or a paid home delivery cake service.